When you’ve got a total budget of £100m to play with and 15 players to choose, putting a Fantasy Premier League team together can often be very tricky indeed. 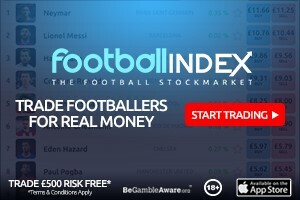 We all know that the most expensive players are usually a better guarantee of weekly points but, after splashing out on the big-hitters, we can often be left light on funds and struggling for picks to fill out our squads. These are three outfield players valued under £5m who are bringing in the points and looking like great value, at this early stage of the 2018-19 season. 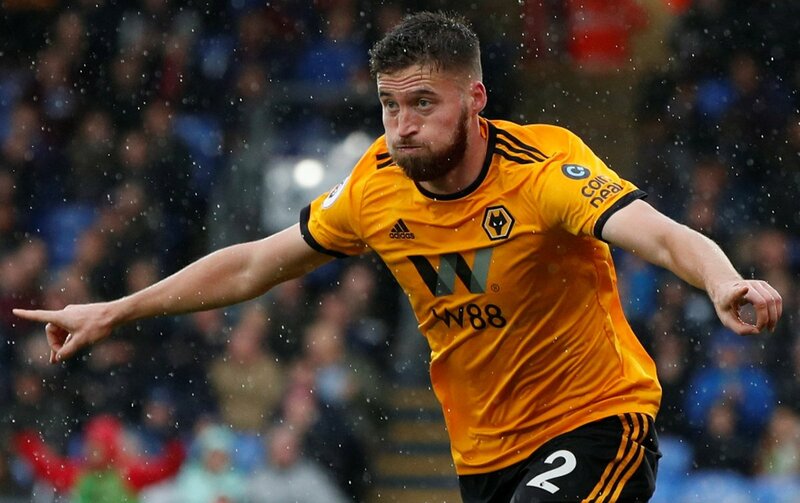 Ahead of GW9, 26-year-old Matt Doherty has been one of the most consistent sources of points, for those lucky enough to have him in their Fantasy Premier League teams. We say lucky because only 9.4% of participants have had the Irish international in their squads, reaping the benefits of his excellent performances. Ever-present in the right-back or right-wingback slot for Wolves so far this season, Doherty is the best-valued player in the top ten for points, after GW8, achieving a joint-fifth highest 49 points making his £4.7m value look an absolute steal. Adding to that value, particularly as a defender, is that he’s also contributed two assists and one goal after eight games. As an added bonus, he hasn’t picked up a single yellow card so far. They have been pretty steady so far but, even after taking a tumble with the surprise 0-4 home defeat against Bournemouth at the weekend, Watford are still a good tip with bookmakers to finish comfortably in the top ten this season. 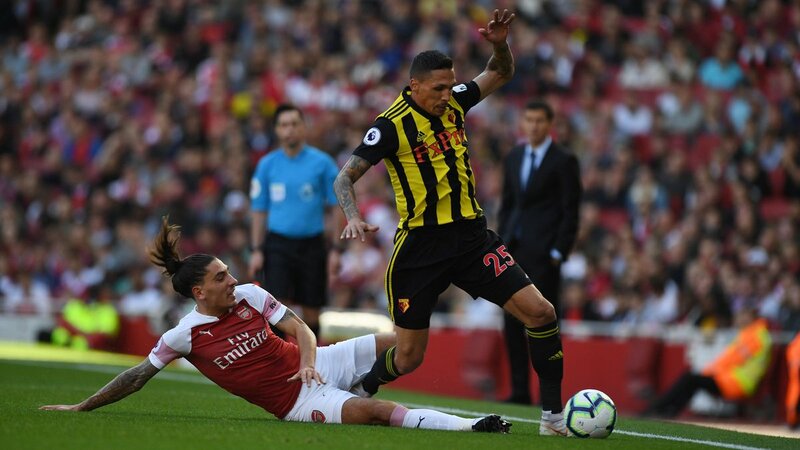 Their best player so far this season has been Greek left-back, Jose Holebas, who has also contributed an impressive four assists and one goal, marauding down the flank. Watford manager Javi Gracia rarely tinkers with his preferred starting eleven, with ten players having played all eight games of the campaign so far. Fantasy Premier League managers would do well to take note, because Holebas has proven to be a reliable source of points, clocking up 35 in total after GW8, making him a very dependable bargain player for the weeks ahead. He is suspended for GW9 after racking up 5 yellow cards which gives fantasy premier league managers another week to get him in. While it’s certainly proving to be another tricky season for Brighton, a priceless 1-0 win against West Ham at the weekend has put them back on track. 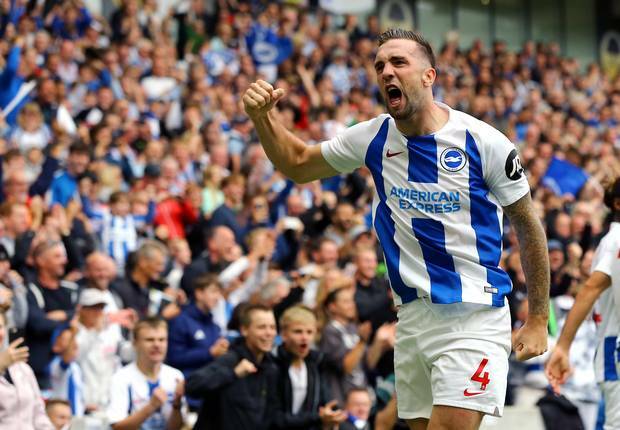 One key figure in defence for the Seagulls has been Irish centre-back Shane Duffy, who has produced excellent individual performances, even when his team hasn’t been picking up points. Such reliability has earned the Irishman a new five-year contract at the club. The good news for Fantasy Premier League managers is that, even when Brighton haven’t performed well as a team, Duffy has remained consistently strong individually when it comes to earning the kind of points we’re looking for. He’s played every game so far this season, also weighing in with two goals and assists, so looks great value for the 32 points he’s achieved, ahead of GW9. Wow, Holebas and Doherty, absolutely shocking sleeper suggestions! Sorry for the sarcasm, but did you seriously feel the need to write this out?